Tuesday, November 8, 2016 Fall Election 7:00a.m.-8:00p.m. The Town of Woodland, located in the far northwestern part of Sauk County, is a rural and recreational area characterized by its small town atmosphere and strong sense of community pride. The Town is rich in natural and recreational resources including the Baraboo River and Dutch Hollow Lake. While tourism and lake recreational activities represent a major form of economic activity in the Town of Woodland, agricultural activities represent another major form of economic activity, and for many Woodland residents, a primary way of life. 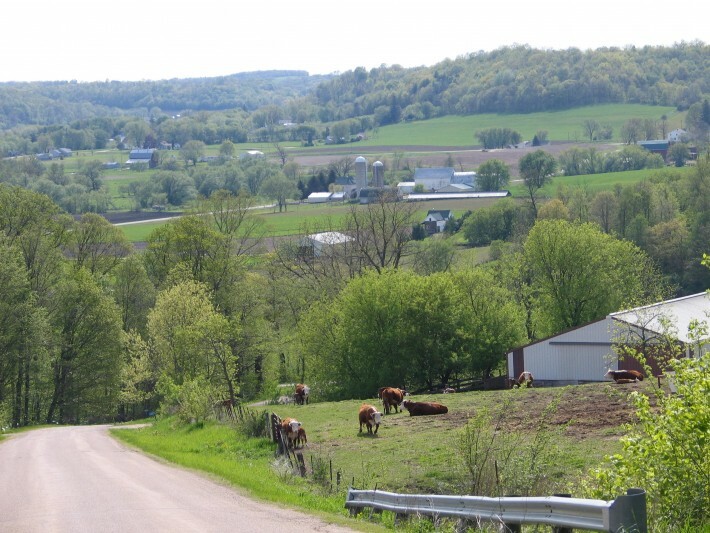 Throughout the Town of Woodland's history, farmland and farming operations have passed down to succeeding generations, a tradition that continues today. The Town is located about 12 miles northwest of the City of Reedsburg. The Town shares a border with the Town of La Valle, in Sauk County, to the east, with Juneau County to the north, Vernon County to the west and Richland County to the south. The Town also includes the unincorporated Village of Valton. The Town of Woodland is in Sauk County Supervisor District 5, which incorporates all of the Town's of Woodland and Ironton as well as the Villages of Ironton and Lime Ridge. 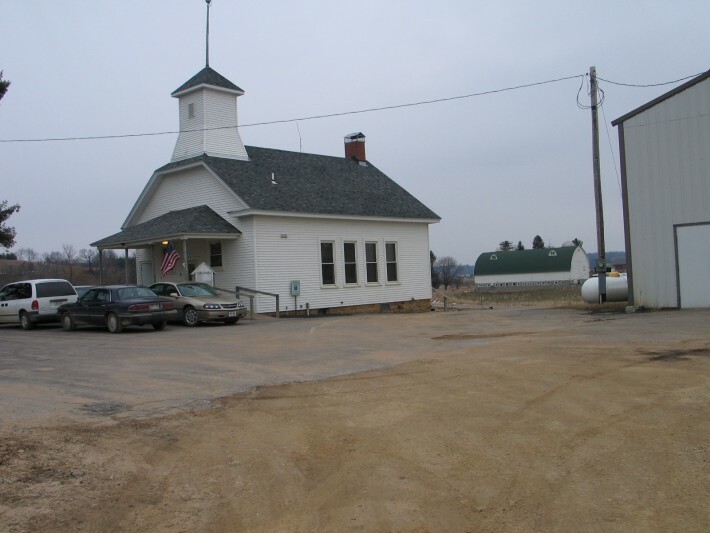 The Town of Woodland is divided into three school districts: Weston, Hillsboro and Wonewoc-Union Center.